CLARION, Pa. – Do your kids need a fun way to stay active this summer? YMCA Soccer is a sport the whole family can enjoy! The YMCA teaches soccer in a four-week developmental clinic to help improve soccer skills, develop teamwork, and build character. The clinic will benefit beginners and intermediate players. The YMCA Soccer Clinic will be held Saturdays, June 2, 9, 16, and 23 at the Clarion County Park. Registration is just $15.00 for YMCA members and $25.00 for non-members. Register by June 1st at the YMCA. Forms are available at www.clarioncountyymca.org/resources. For more information, contact the Clarion County YMCA Community Coordinator, William Richter at 814-764-3400. 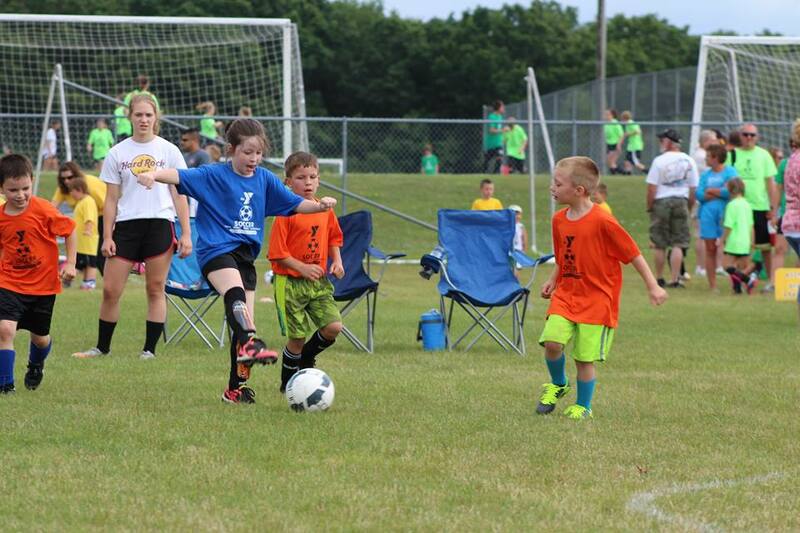 YMCA Summer Soccer is a staple for youth in Clarion County. Each year over 300 children participate in the program. The Summer Soccer Program begins July 14 and runs through August 25 at the Clarion County Park. Games are held on Saturdays. Christian values, sportsmanship, and equal playing time are key components of the YMCA Summer Program. YMCA values of caring, honesty, respect, and responsibility are emphasized along with soccer fundamentals. Registration for Summer Soccer is ongoing through June 27. The fee is $20.00 for Y members and $45.00 for non-members. Player evaluations will be held Wednesday and Thursday, June 20 and Friday, June 21 after 5 pm at the Clarion County Park. All first-year players and anyone in second grade or below are encouraged to attend. 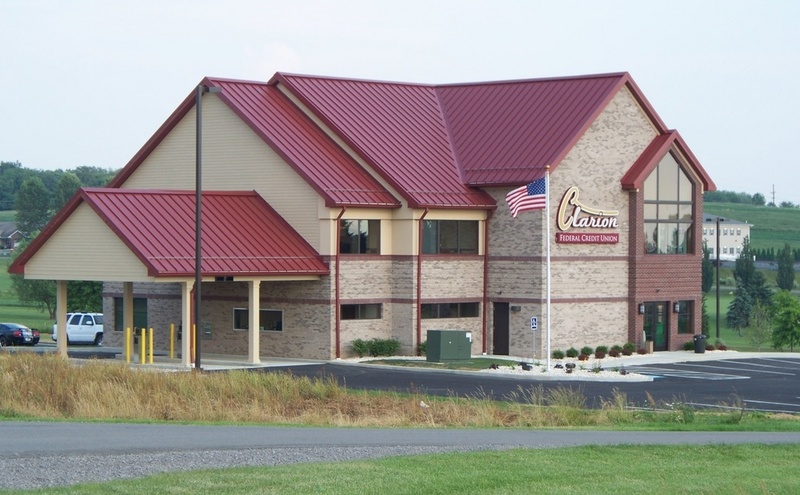 The Clarion County YMCA hours are: Weekdays 5:00 a.m. to 8:00 p.m.; Saturdays from 7:00 a.m. to 4:00 p.m. The YMCA is closed on Sundays from Memorial weekend through Labor Day weekend.